Caitlyn Jenner has settled one of three pending lawsuits against her arising from a car accident that left one woman dead. 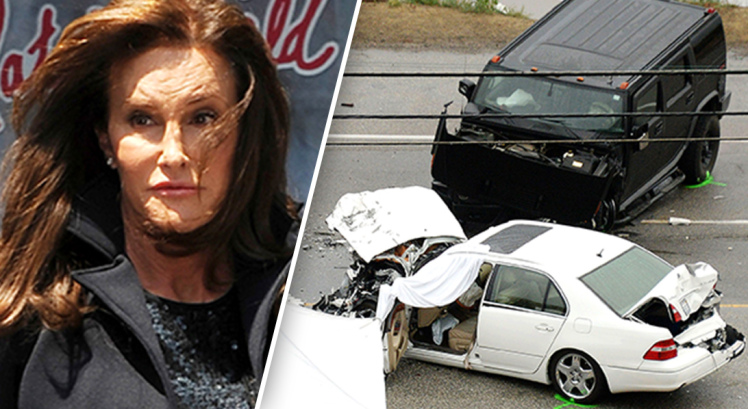 This past February, Jenner’s Cadillac Escalade rear-ended two cars, causing one to be pushed into oncoming traffic. The claim that has been settled is for the driver of one of the vehicles who claimed medical expenses, injuries and lost wages. The terms of the settlement have not been disclosed. Prosecutors previously declined to charge Jenner with manslaughter. As for the pending lawsuits, it is expected that Jenner will provide video-taped deposition testimony. Read the article at Contra Costa Times.